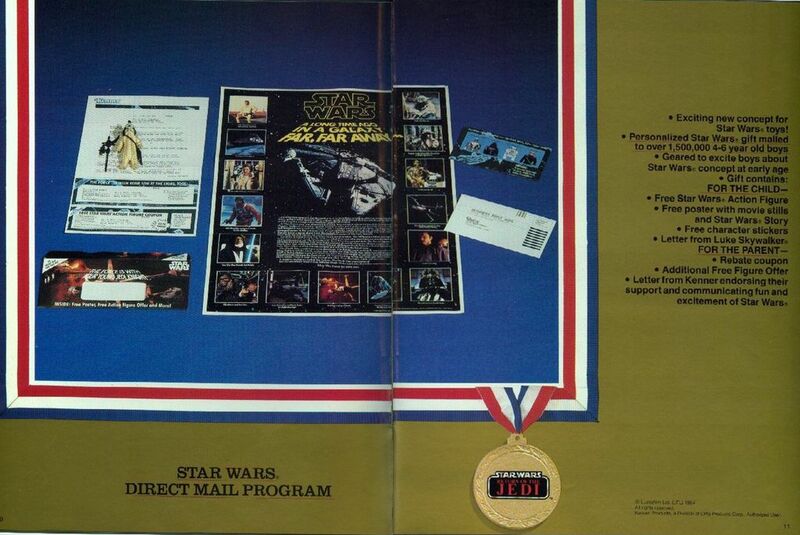 By 1984, interest in the Kenner Star Wars toy line was beginning to wane. Many of the children who grew up with the movies were getting to their teenage years, so they were no longer playing with toys. Also, the current generation of kids were being mesmerized by the likes of G.I. Joe, Transformers, and He-Man. With no new movies in the foreseeable future, Kenner, devised a plan by giving out free toys. What kid could say no to that?! 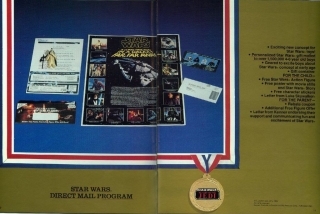 Kenner let their distributors know of the promotion via the Go For the Gold catalog which showcased the sample version of the direct mail program.